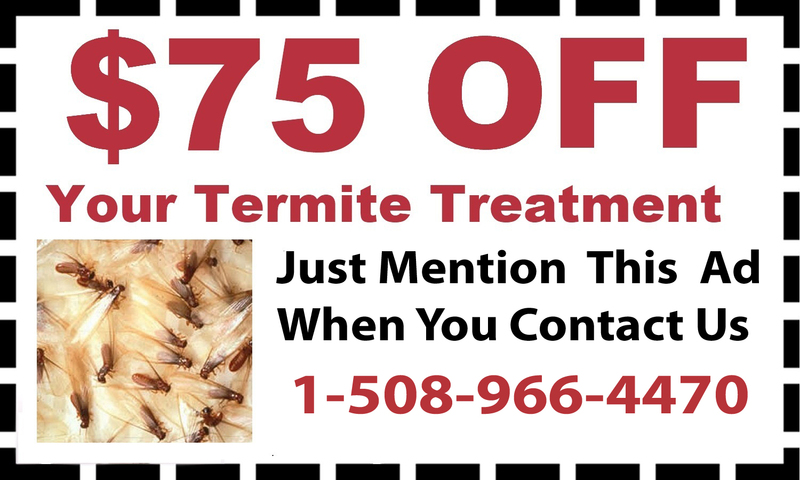 D & T Pest and Termite Control Inc are experts in pest control of all types. 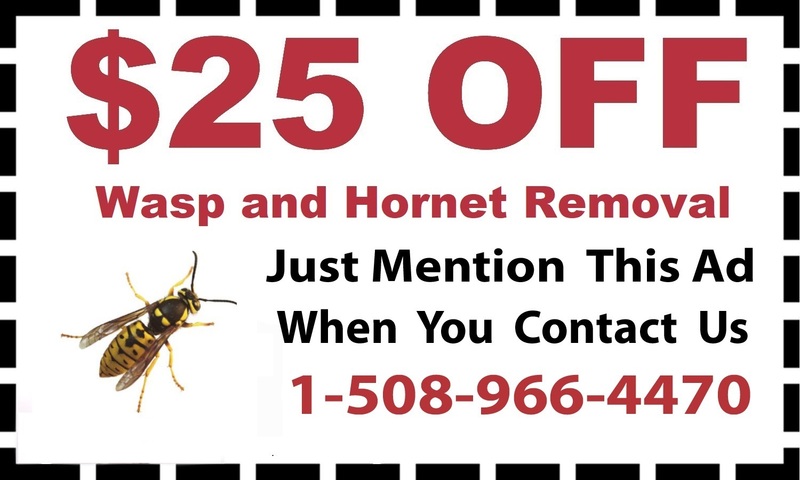 If rodents or bugs have invaded your home, call D & T Pest and Termite Control Inc for comprehensive pest control in Holliston, Massachusetts. 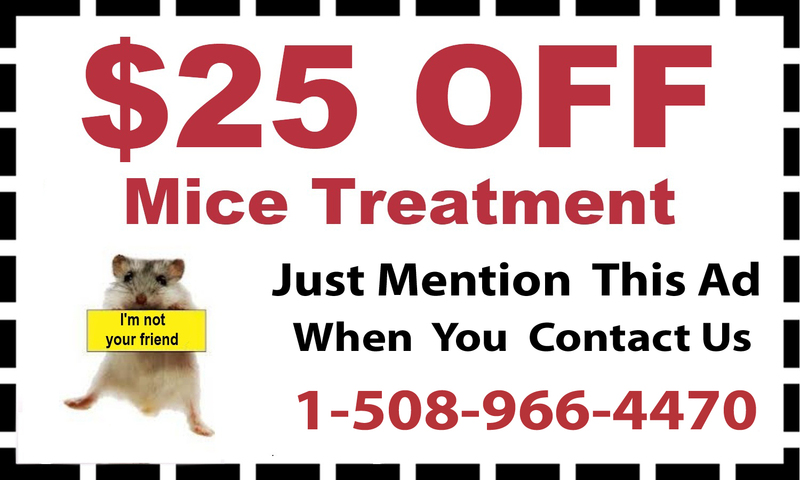 Exterminators provide mice treatment, termite control, ant control and treatments for a variety of bugs and pests in your home or business. 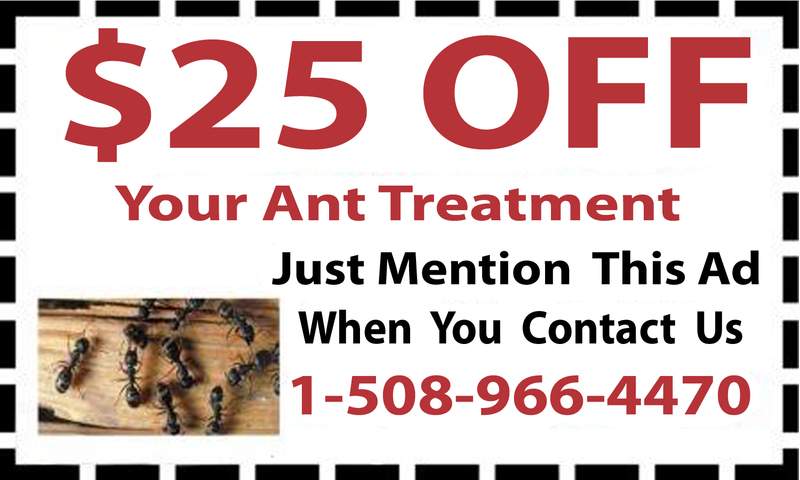 D & T Pest and Termite Control Inc offers treatment to remove ants, mosquitos, etc. from your home or business. Bees, including wasps, hornets and yellow jackets, can also be very dangerous. 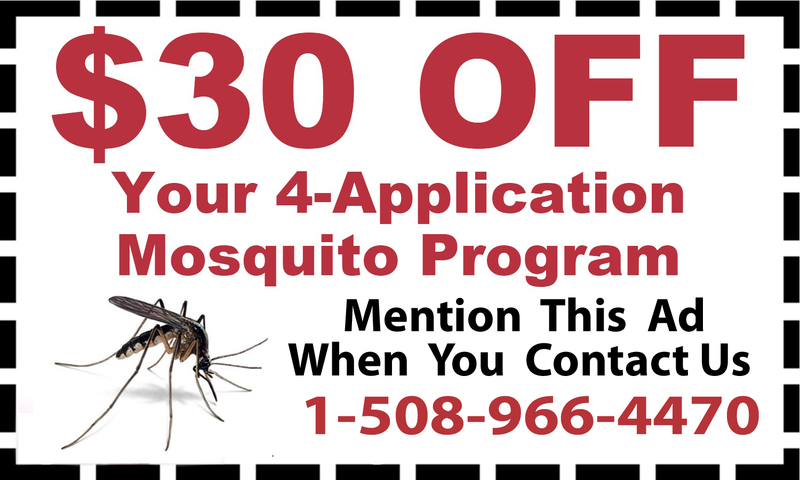 Call expert exterminators to take on the bees with bee removal and keep you and your family protected. 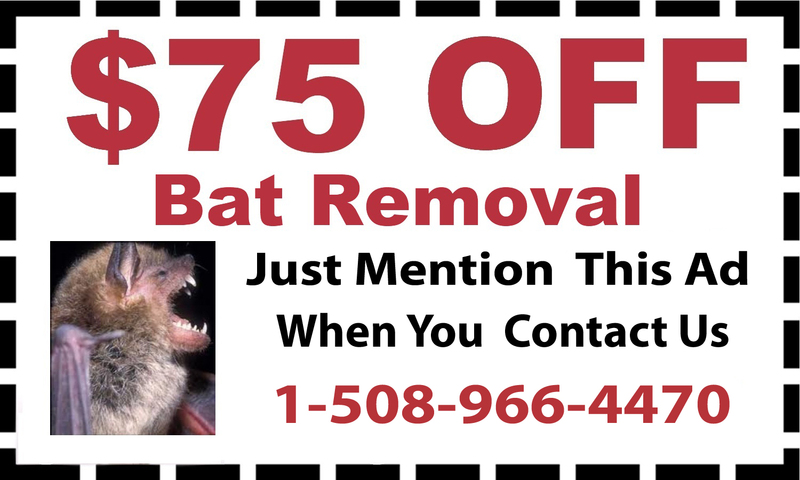 Other creatures like bats, ticks, squirrels and mosquitoes carry potentially lethal diseases and can cause extensive damage to your home. 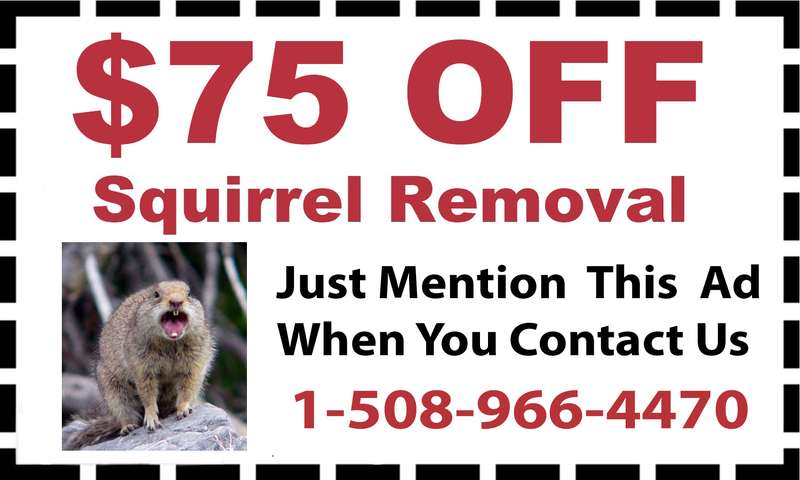 D & T Pest and Termite Control Inc provides bat removal, squirrel removal, mosquito treatment and tick treatment to get rid of the problem. 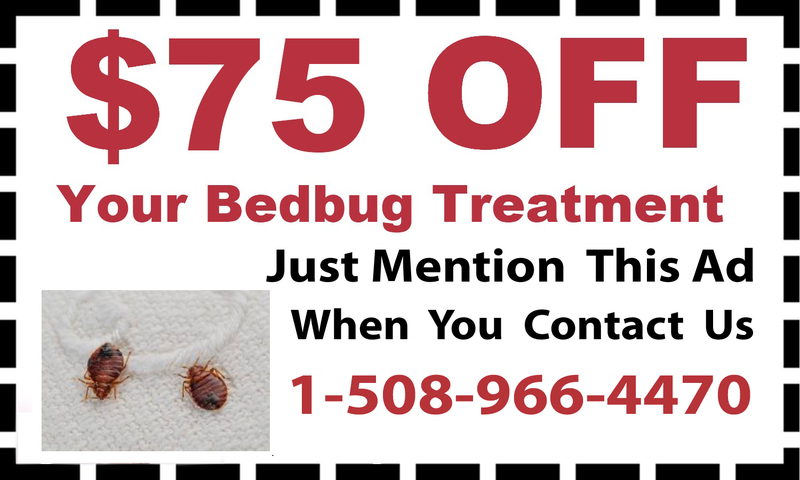 Call 1-888-828-4633 to make an appointment for pest removal and treatment today for your home or business.